This morning, I sat and listened to my two-year-old daughter tell me about her weekend. Her words are carefully measured; she’s trying to speak well, recount for me her happenings—an owie from a fall she had yesterday, the food that she ate last night, the fun that she had with friends. And as I listen to her talk, I think about how much I love her. I love hearing her voice, her thoughts, her heart. There is nothing that she does that increases my love for her. Simply hearing her sweet little statements, spending time with her, is enough. She is lovely. Just as she is. And isn’t that just how God thinks about us? Doesn’t he say that we are lovely? That we are chosen? That we are valuable? 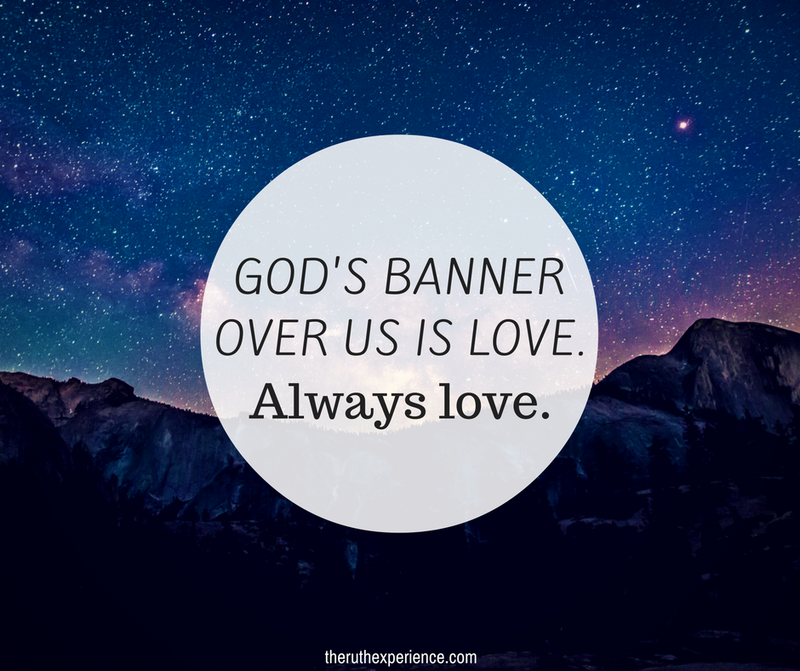 That we are loved? Just as we are. Not because of what we do. Maybe you’re finding yourself in the same place I am this week. 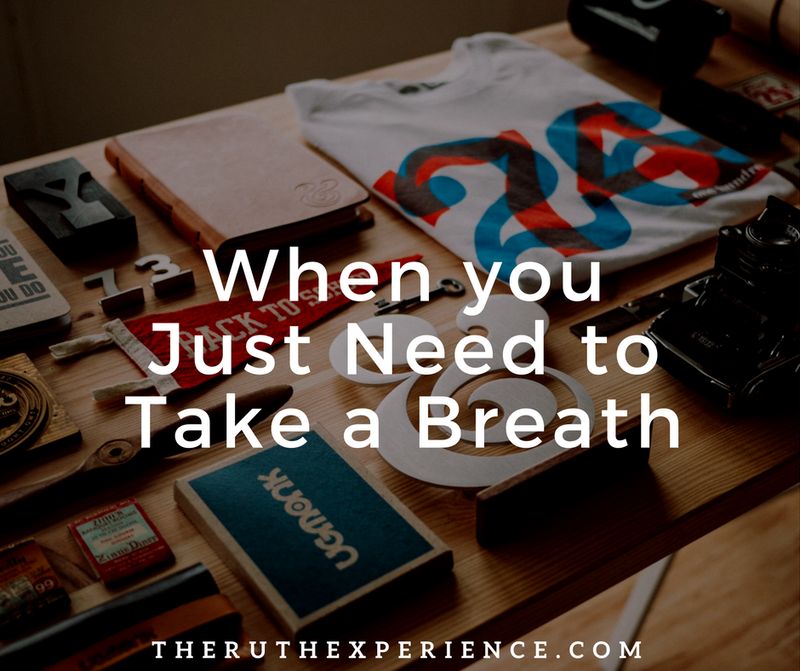 Maybe you need to take a breath, too. Can I tell you, it’s okay? We are human. And although we were made to do and create and accomplish. We were also made to rest. A natural rhythm of life God designed for us. Let’s not be afraid to own it, to say we are tired, when we are tired. And then to take the time to actually rest. 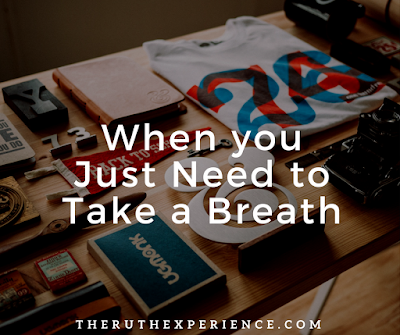 To breathe deeply. To embrace who we are and whose we are. Without doing. Just being. Remembering that God’s banner over us is love. Always love. So, I’ll be resting this week friends, maybe you need to join me too? Oh friend... I am so glad we are neighbors because you are speaking my language! Yes... God made me be very, very still a couple of summers ago and oh my goodness, how I just had NOTHING to show for my time for weeks and weeks on end! He was peeling off the need for Productivity from my Identity because who I am is not what I do! Oh how we can KNOW this... but it's just sometimes we forget, right? Praying an abundance of rest and refreshing for you this week! Thank you for sharing your experience and for your kind words! It is so encouraging as I look at my own time and learning to be still. I struggle with this same issue. Right now I'm kind of in a forced rest situation and it's kind of frustrating and yet freeing at the same time. Thanks for your wise words. Oh Kendra...something I too have really learned and embraced this last few months. God loves using us and our gifts...but he LOVES us just resting in His presence. We can hear His voice so much easier in the stillness with an unhurried schedule. Celebrating rest with you! Enjoy this sweet, sweet time! Thanks friend for being such a beautiful example of someone who pursues all that God has for her, and then rests when she needs it. Love you.